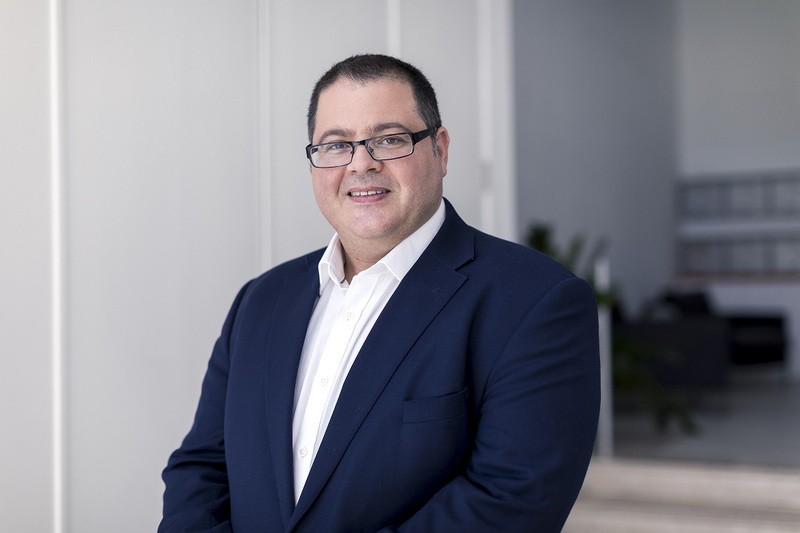 Joseph Borg heads both the Blockchain Advisory and the Gaming and Gambling Advisory practices of WH Partners. The grit to achieve more and grow. I met him already, Alessandro Del Piero! Football, but I used to play waterpolo competitively many kilos ago. The day I became a Dad.